Dr. Moy holds a BS from Fordham Univ., and an MD from Upstate Medical Center, Syracuse, NY. His surgery residency was completed at Albert Einstein College of Medicine, Montefiore Medical Center, New York, NY. He completed his orthopaedic residency at University at Buffalo affiliated hospitals, Buffalo, New York. He was a Special fellow in Hand and Microvascular surgery at Mayo Clinic, Rochester, MN. 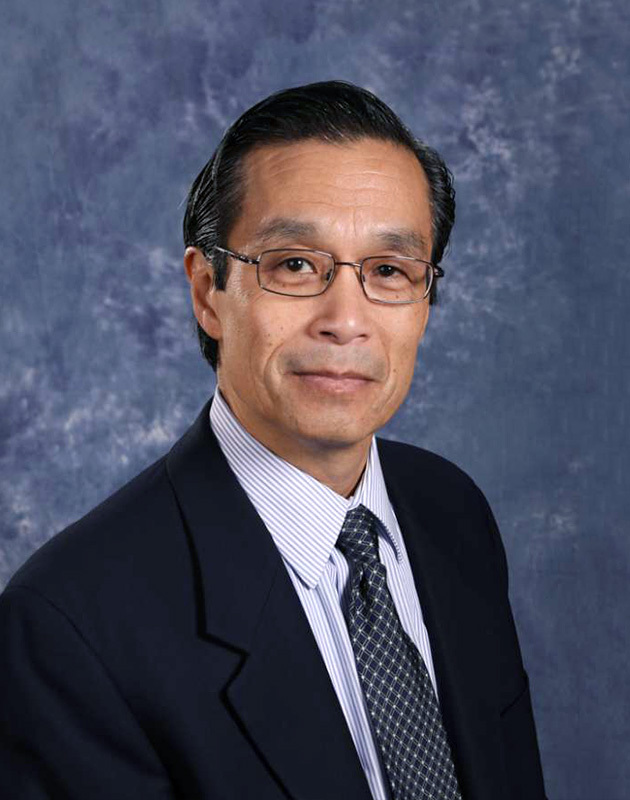 Dr. Moy has published over two dozen scientific papers and book chapters. He has served as an editor for the "Yearbook of Hand Surgery" and "Hand Clinics" and has presented numerous papers both nationally and internationally. Dr. Moy has also served nationally for the American Academy of Orthopaedic Surgery, the American Society for Surgery of the Hand and the American Board of Orthopaedic Surgery. Since 2006, Dr. Moy has been annually named to the Castle Connolly Medical Ltd. Top Doctors in America. He also received the “Patient’s Choice” Award for 2011.